Aaron Jacobson invests in entrepreneurs seeking to build, scale and secure the next-generation of SaaS applications, big data platforms, cloud infrastructure, and robotics. He serves on the board of Bitglass, Tigera and illusive networks, and is an observer at NGINX, Streamsets, Topia, Mimosa Networks, Juvo, and Built Robotics. 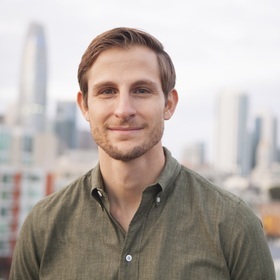 He has also worked closely with many other NEA portfolio companies including Box (NYSE:Box), Databricks, MapR, UnifyID, Bloom Energy, and Coursera. In 2016 he was named to Forbes Magazine’s “30 Under 30” in Venture Capital and the Silicon Valley Business Journal's "40 Under 40"